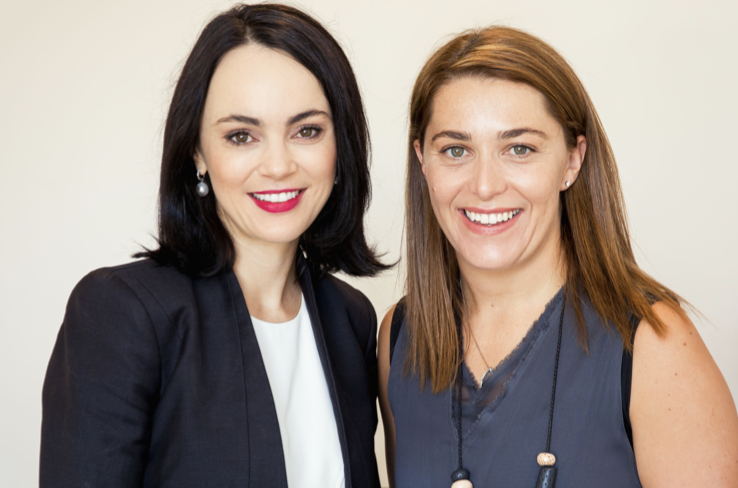 The vulvar disorders clinic is a comprehensive specialist service for women with vulvar skin complaints in our St Kilda East consulting rooms. This unique service operates regularly Friday mornings on a four weekly cycle. We aim to provide women comprehensive care through the collaborative input of both specialist dermatology and gynaecology services. This combined service provides complete physical examination of both the skin and gynaecological systems to achieve diagnosis and treatment for both acute and chronic vulvar conditions. Treatment will include patient education, general vulvar care, tailored medical and surgical management as appropriate and ongoing follow-up. Patients referred to the Skindepth vulvar clinic will usually be seen by a gynaecologist and dermatologist depending on the individual needs of the patient. Our doctors are all trained in the management of vulvar disorders, and patients may be seen by different specialists as they come to work in the vulvar clinic along side Dr Rudd and Dr Gould. Dr Rudd is a fellow of the Australian College of Dermatologist and is the Founder of Skindepth Dermatology. She has a keen interest in vulvar disorders. Dr Rudd is an active member of the Australian Vulvovaginal society and has previously worked in the public multidisciplinary vulvar disorders clinic at the Mercy Hospital. Dr Rudd is acutely aware of the impact that vulvar disorders have on women and their quality of life and is an advocate for women to receive optimal care. Dr Gould is a fellow of the Australian College of Obstetricians and Gynaecologists and subspecialises in Urogynaecology and Pelvic Reconstructive Surgery. Dr Gould provides and oversees Gynaecology services to the Skindepth vulvar clinic. With a Urogynaecology back-ground, Dr Gould is particularly interested in the surgical reconstructive aspects of management following severe cases of vulvar sclerosis and vaginal stenosis. Dr Gould is also experienced in the management both hormonal of vulvovaginal atrophy, and commonly cares for women with severe irritation dermatitis secondary to prolapse and incontinence. Note: Non Vulvar referrals are to be directed to Dr Gould’s rooms in Malvern. Cervical Screening including HPV screening under new guidelines. Vaginal and vulvar laser therapy for atrophy (currently off site in Parkville or Malvern). Please note that cases of known VIN, VAIN and Cervical abnormalities requiring Colposcopy will not be managed by Skindepth. These cases will be referred on to clinicians experienced in the care of gynaecological and vulvar malignancy and premalignant care. Initial assessment and biopsy diagnosis of possible VIN and VAIN. Diagnosis and Assessment of Sexual Dysfunction (Note: some women may require additional input by specialist pelvic floor physiotherapists and/or sexual counsellors – however this can be arranged by our team).